Kansan Tahto is a Left wing newspaper in Northern Finland, published weekly on thursdays. The newspaper is edited and printed in Northern Finland. 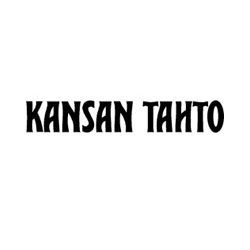 Kansan Tahto has been published since 1906.